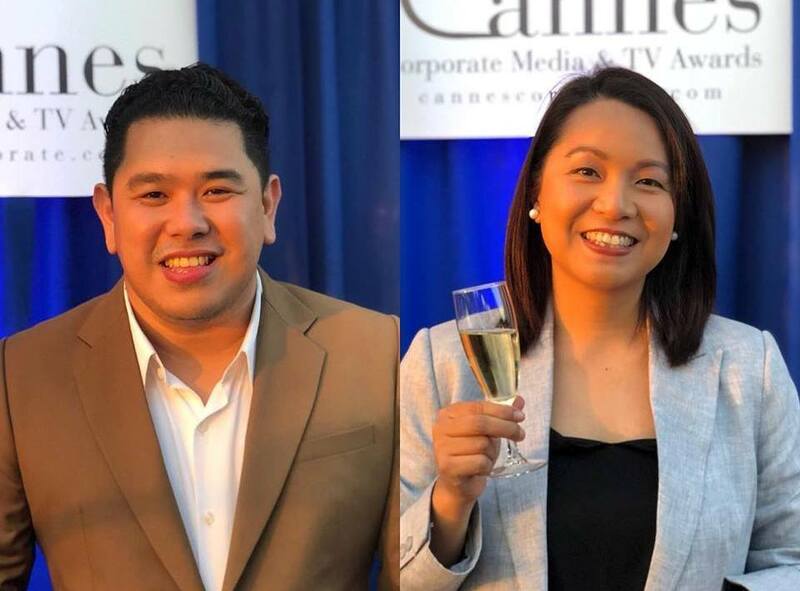 ABS-CBN made history as it won the Philippines’ first Gold Dolphin award from the prestigious Cannes Corporate Media & TV Awards in France for the documentary “’Di Ka Pasisiil” on the Marawi Siege. The documentary produced by ABS-CBN News’ Docu Central describes the realities of the months-long urban war in Marawi, Lanao Del Sur and the experiences of both civilians and journalists in the conflict that ravaged their city. It won Best Documentary under the Current Affairs, Human Concerns, and Social Issues Category at the 9th edition of one of the most prestigious award-giving bodies in the industry. The award was received by journalists Jeff Canoy and Chiara Zambrano, who covered the conflict in Mindanao in 2017. Accoding to Jeff and Chiara, the win is a testament of the skill, passion, and creativity of all Filipino journalists across various newsrooms. They also dedicated the win to the people of Marawi. “This one’s for you, Marawi,” said Jeff on his Instagram post. “The war is over but your story is far from over. We’re not perfect but we’re here: the Filipino journalists who will continue to give their very best to make sure that tomorrow will be a bit better than yesterday. The Cannes win marks the third international award for the documentary, which also won a gold medal at the New York Festivals in the category Continuing News Coverage last April and the Certificate of Creative Excellence from the 2018 US International Film & Video Festival Awards. Locally, it won the Best Documentary Special award at the Gawad Tanglaw and PMPC Star Awards. Meanwhile, Chiara was named as one of the Ten Outstanding Young Men (TOYM) awardees in 2017 for her work in the field of Journalism and Mass Communication, including her coverage of Marawi and her work "Spratlys, Mga Isla ng Kalayaan." She is currently on leave from the network to pursue further studies in journalism in the United Kingdom after winning a prestigious Chevening Scholarship from the British Government.